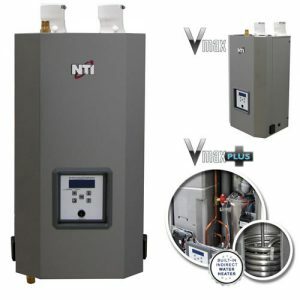 We offer the most comprehensive boiler checkup on the market, which includes checking your water’s PH levels, performing a complete combustion analysis, cleaning the inner components of your boiler and making sure that all mechanical components and safeties are running correctly, so that you’ll have the peace of mind that your equipment is running efficiently and safely. 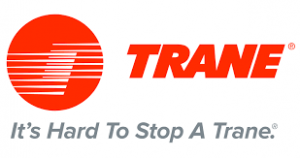 Services are recommended every two years to increase the lifespan of your boiler and keep it running like it was new. 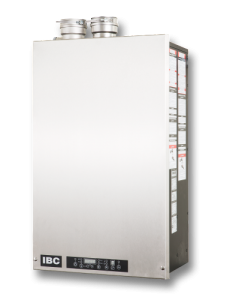 Max Input: 154,000 BTU/H Available in a Plus version with built-in indirect water heater. The Vmax includes a built-in primary loop, circulator and high-energy spark ignition as standard features. The Vmax is competitively priced, which makes it unmatched in the industry. 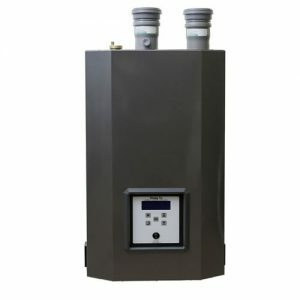 The Vmax features universal flue connections and is easily converted from natural gas to propane. 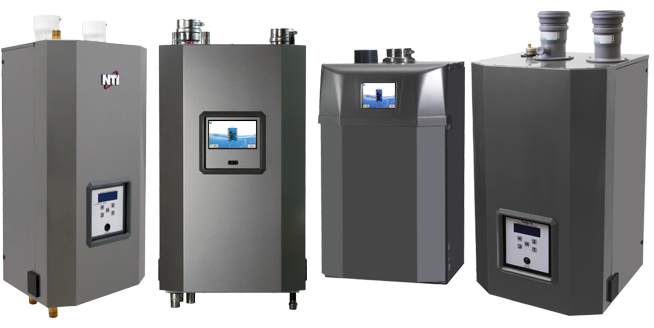 The Vmax is available in a PLUS version and is engineered to make installation, setup and service easy.